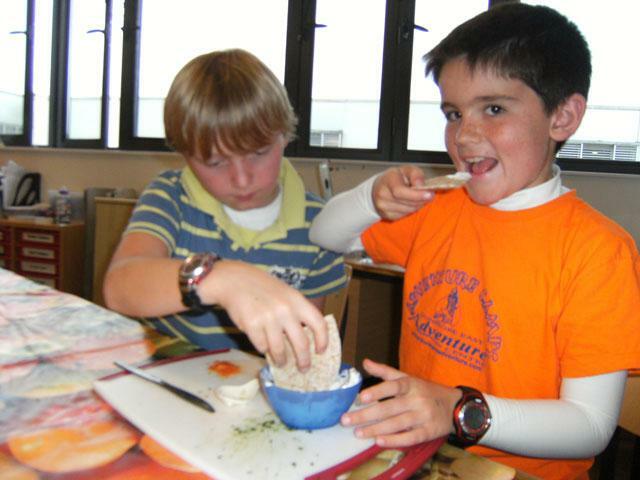 On Friday 15th October we had an ‘Indian Festival Day’ to celebrate the partnership we have with our school Nelson International in Ahmedabad, India. At this time in Ahmedabad, the people celebrate ‘Navratri’ which a Hindu festival of music and dance. 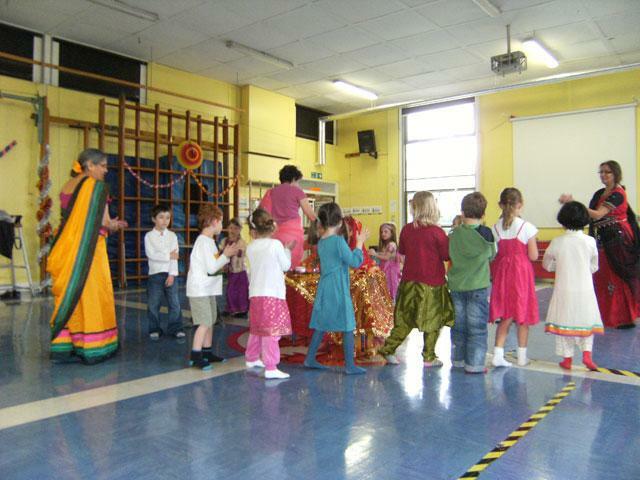 We at Collis, looked at a range of Indian festivals during the day and we hope to share the work we have done with Nelson. 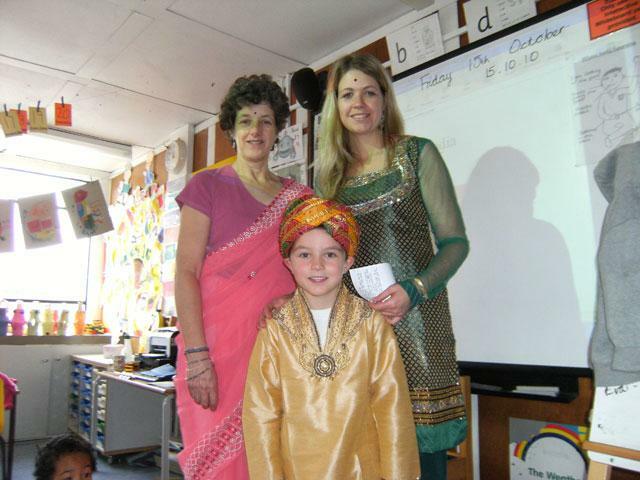 The school was an array of colour as everybody dressed in either their favourite party outfits, traditional Indian dress or the colours of the Indian flag. 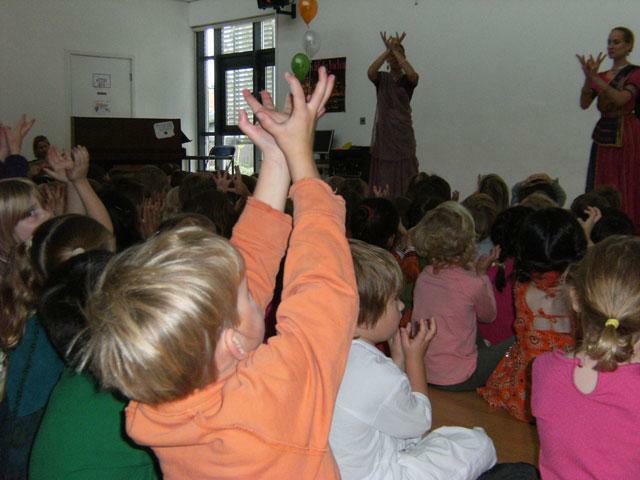 Everyone was excited to see the many colours and lights decorating the school. 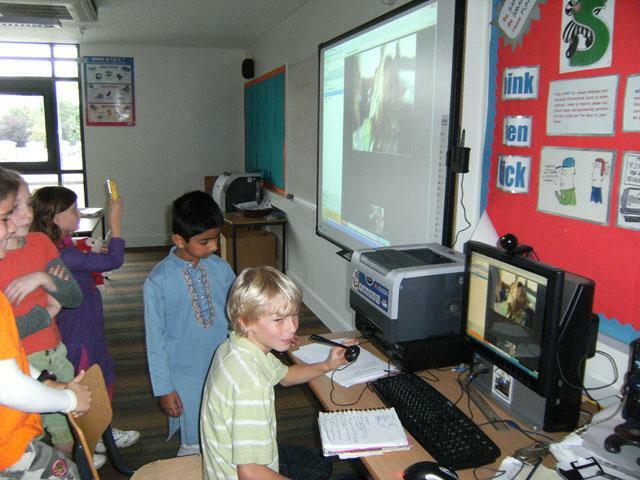 During the day, some of the children were able to communicate Nelson International school for the first time using Skype! 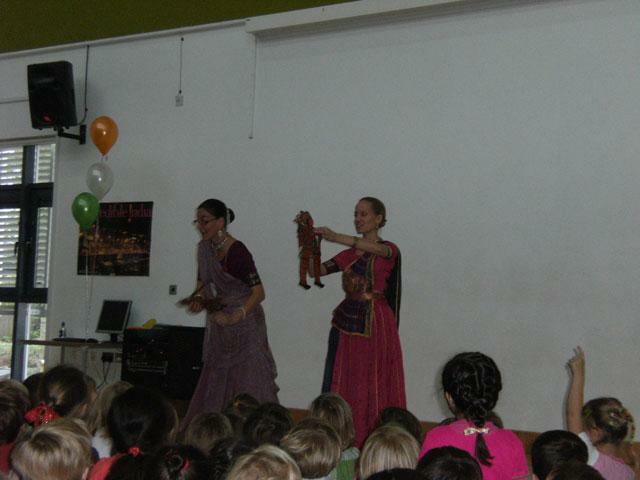 We also watched and participated in a storytelling performance and puppetry of the story of Rama and Sita with ‘Akademi’ a dance group. 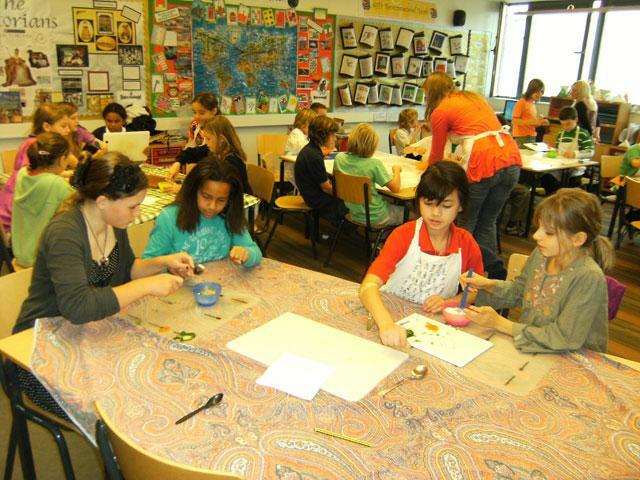 Other activities ongoing throughout the day were delicious food tasting, decorating Rangoli patterns, garba dancing as well as learning about the Indian culture.